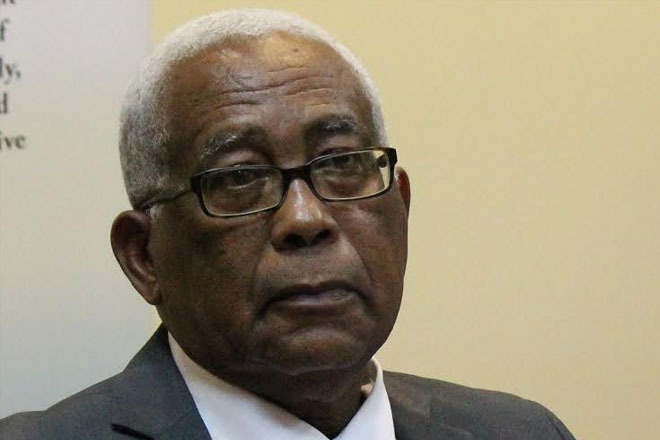 With yet another voice note warning of terrorist attacks in Trinidad and Tobago – this time in the twin island republic’s schools – Education Minister Anthony Garcia is urging teachers and students not to panic, describing the person responsible for the latest audio recording as someone with a deranged mind. Last week, police were investigating two audio recordings in which two men claimed that shopping malls would be attacked between last Thursday and Sunday. Police received a call on Thursday from someone who said that “something would happen” at the Trincity Mall. That prompted an evacuation of the shopping centre, but the green light was subsequently given for business to resume and the alleged hoax caller was arrested within hours.